This is a listening. First listen to the document once or twice. 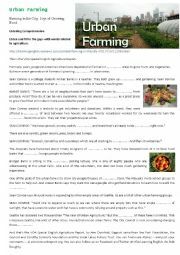 Find out what it is about, etc... Then do a fill-in-the gap ex reviewing main agricultural vocabulary + speaking or discussion exercise on the topic of farming. Disappearing wolves (LISTENING) + audio link + key + transcript. 5. Right or wrong ? Very simple again. This one simply consists in reading and saying whether statements are right or wrong. Also a basic introduction to the comparative. Hope you �ll like it. 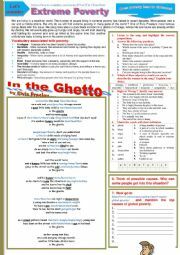 IN THE GHETTO by Elvis Presley - Extreme poverty - Multi-activity WS + KEY and links. Context is given. Helping sentences as well. 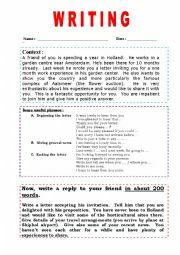 Students have to answer a letter. ELEPHANTS. Reading Comprehension. 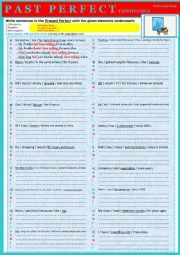 Varied questions and vocabulary work + KEY. A reading for intermediate students. Can be used in class, as homework or as a test. 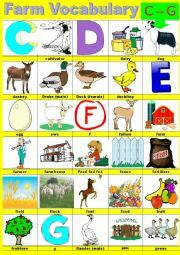 It consists in a reading + comprehension questions and vocabulary ex. 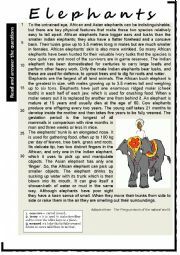 Ss have to compare the Indian and African elephant. Hope you find it useful. 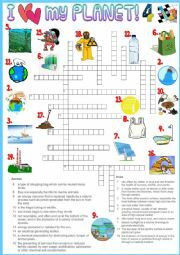 I made this series of worksheets for my grandchildren. Some of you may use them with young children. 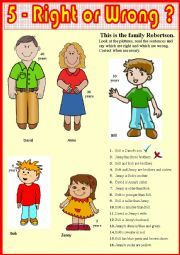 They are aimed at learning or revising vocabulary. Hope you�ll like them. Here are some extra exercises. Practice is the key to success. Hope this is useful too. Same words except one or two. A bit more challenging. Always fine for multi level classes. A youtube video introducing animals in Britain. Not too difficult so very suitable for weak and not too motivated ss. 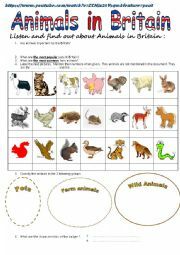 OK for studying or revising animal vocabulary, numbers and general comprehension. Youtube link + KEY provided. Hugs !